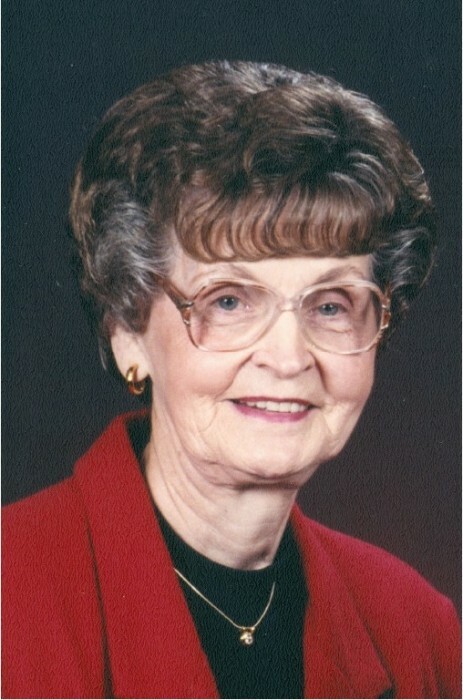 Mrs. Gladys Fultz Adkins, 88, of Morehead, passed away Wednesday, January 16, 2019 at her home. She was born in Rowan County, Kentucky on June 3, 1930, a daughter of the late Dewey Lee Fultz and Nellie Logan Barricks Fultz. Mrs. Adkins was retired from Western Electric Company. She was saved in 1958 and baptized in Bent Creek in Somerset, Kentucky. She was a member of the Elliottville Baptist Church and she enjoyed quilting, flowers, crocheting, canning and gardening. In addition to her parents, she was preceded in death by her husband, Leondis Adkins, five brothers, Sam Chandler Fultz, Jackie Fultz, Plummer Fultz, Dewey “Bugs” Fultz, Jr. and Johnny Franklin Fultz, Sr. and four sisters, Alice Lee Clark, Medie Kidd, Nervil Berndt and Geneva Brown. Survivors include her daughter, Jean Shields of Morehead, four brothers, Vernon Ray Fultz of Frankfort and Paul Edward Fultz, Dewayne Fultz and Jimmy Fultz all of Morehead, three sisters, May Fultz, Sue Litton and Vera Clark all of Morehead and several nieces and nephews. Funeral services will be conducted at 10:00 A.M. Friday, January 18, 2019 in the chapel of the Michael R. Gray Funeral Home in Morehead with Rev. Willie Sturgill officiating. Burial will follow in the Pine Thicket Cemetery in Somerset, Kentucky. Visitation is from 5:00 P.M. to 8:00 P.M. on Thursday at the funeral home. Pallbearers will be James Fultz, Gary Cook, Matthew Fultz, Gill Litton, Dail Howard and Eddie White. Special thanks to St. Claire Hospice staff, Dr. Hunter Black, Amber Albert, Jessi Gulley, Tonya Adkins, Lavonda Ingram and Fonda Hitch.